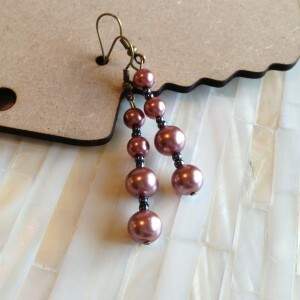 View Cart "Pink Silk – Pearl Earrings" was successfully added to your cart. Want it by Christmas? 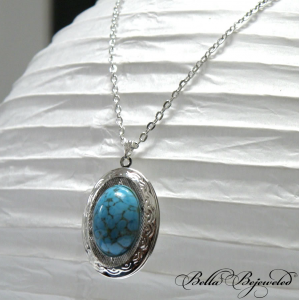 Order by 12/19 (within US) … OR email us at orders@ bellabejeweled.com for rushed shipping options! 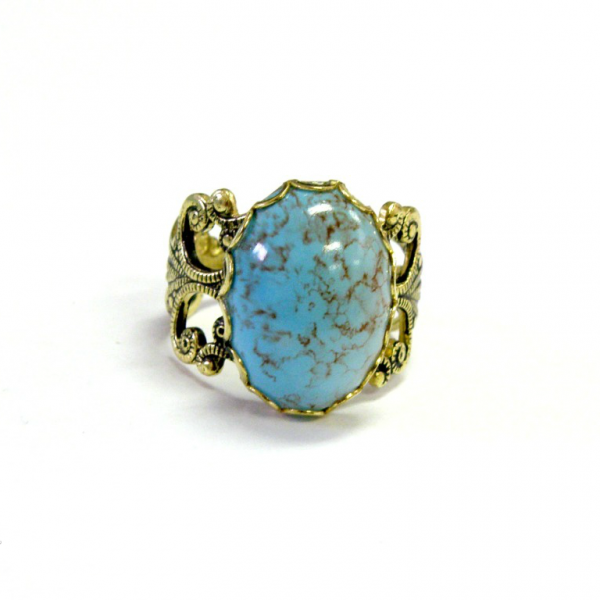 Vintage West German turquoise glass rests in a vintage gold plated filigree setting. So gorgeous! The filigree is thick and comfortable to wear while still being adjustable to find your perfect fit. 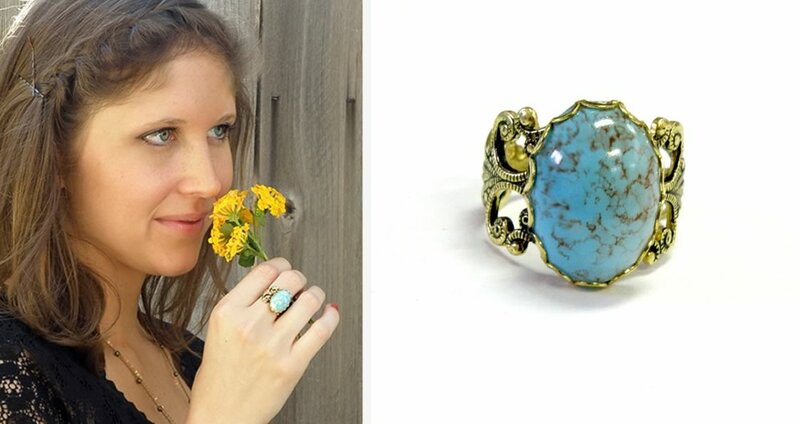 Since the Alice ring is made with actual vintage glass, this is a limited edition design. If you love it, get yours before it’s gone! Categories: Inspirations Collection, Rings. 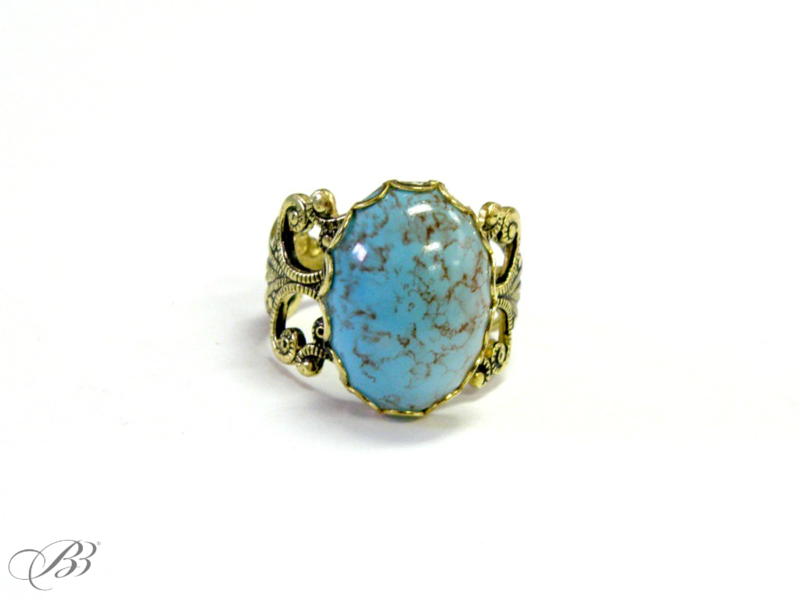 Tags: alice, filigree, glass, gold, lace edge, scalloped, turquoise, twilight, vintage. Here’s what customers are saying about this design! © 2019 Bellabejeweled. All Rights Reserved.